When a tester tests an application and finds a scenario that is not working as intended per the given requirements, then the tester will create a bug report. 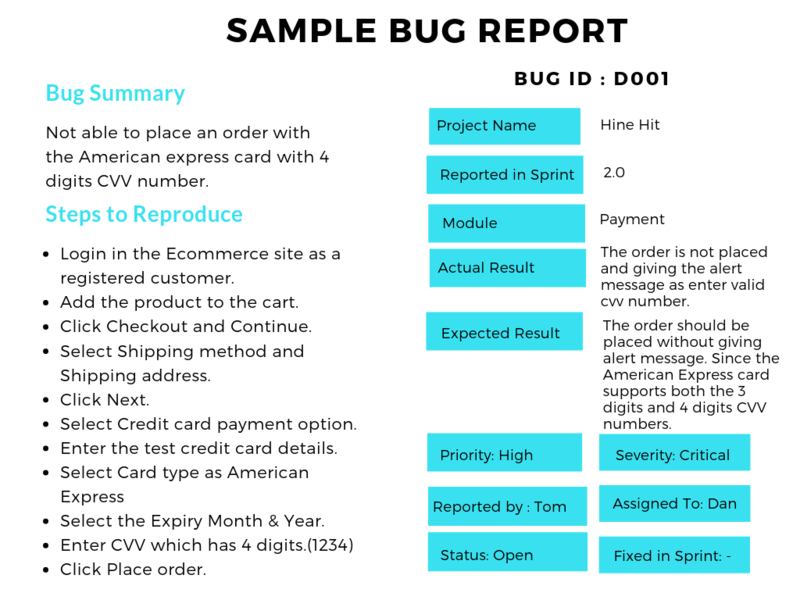 A Bug Report is documentation of the occurrence, nature, and status of a defect. 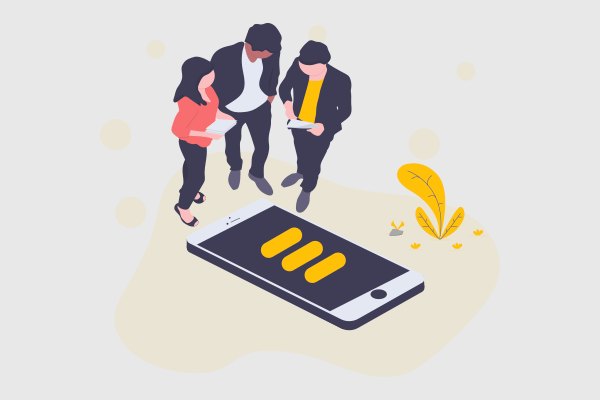 This report is necessary to communicate with the developer and project stakeholders about the issue and the impact of that. The bug summary should be detailed and understandable. Now, we are going to see a sample bug report. The bug reproduces when the payment with American Express card, which has a four digit CVV, fails. 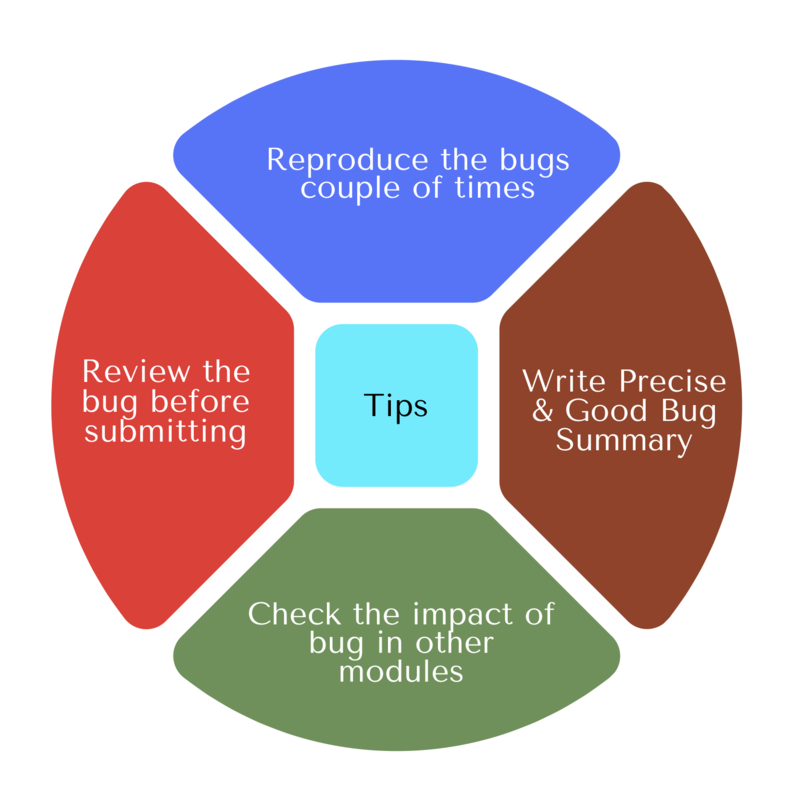 The picture below shows tips to prepare a Good Bug Report. I hope this blog helps to explain more about writing a Good Bug Report. 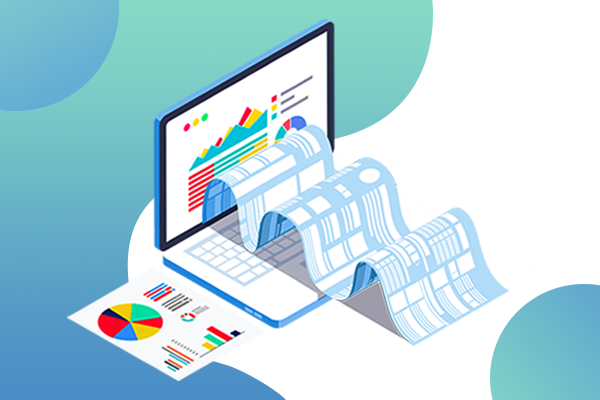 Apart from this, you can leverage a test management tool to make you smarter and get things done sooner, in a systematic way. Drop us a line, and we’d be happy to keep improving QA touch with your suggestions and feedback. 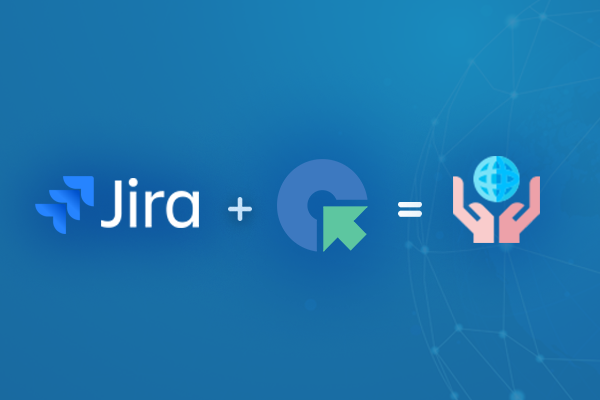 Next PostHow to integrate Jira Cloud and QA touch with latest release?